For struggling first home buyers, a change to stamp duties could be just the boost they need. And Victoria’s new housing affordability solution – HomesVic – could see first home buyers co-purchasing property with the Victorian State Government to reduce the housing affordability crisis in Victoria. Read on to find out more. First home buyers in Victoria are about to get a little more help getting onto the property ladder, as the First Home Owner Grant doubles from the start of the financial year. Elsewhere in Australia, first home buyers can access their own State and Territory First Home Owners Grants. Here’s a closer look at the Government financial help available in each region. When buying your first home, there are a few key rules you should keep in mind. Don’t rush into anything. Do your research. Know the costs. And be prepared. Once you reach the settlement stage, there are a few issues that can arise. 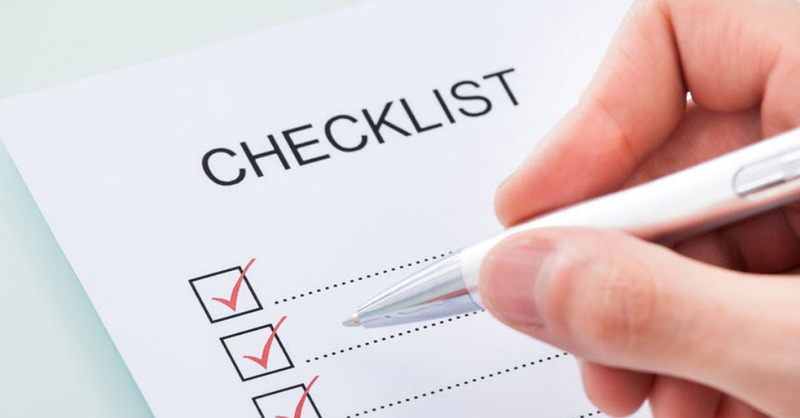 We’ve created a first home buyer checklist so you know what to look out for at settlement time. As a first-time home buyer, you’ve probably already spent a considerable amount of time researching the property market, visiting open homes, and exploring every aspect of the home buying process. Now that you’ve found your dream home, it’s a good time to take a closer look at what you’re about to buy. Before you rush in, here are some helpful tips to help you make a good buying decision. What confuses first home buyers? Buying your first home is likely to be the biggest and possibly the most important investment you’ll ever make. It’s not surprising though that many first home buyers feel overwhelmed and confused by the home buying process. Unfortunately, when it comes to buying your first home, you need to get it right first time. That means understanding the process and getting professional advice along the way. 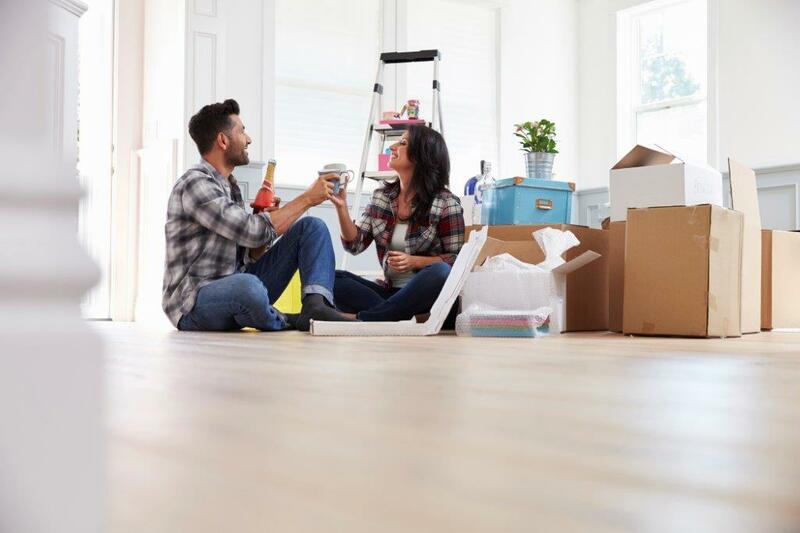 To help you better understand the process, we’ve outlined just what you need to know as a first home buyer in Australia. Would you buy property for your kids or grandkids? When Malcolm Turnbull announced earlier this month that Australians would need to “shell out” to help its youngsters buy property, he wasn’t far wrong. While his remarks may have sparked some criticism, the reality for many young Australians is that they’ll need to rely on the bank of mum and dad in order to get a foot onto the property ladder. 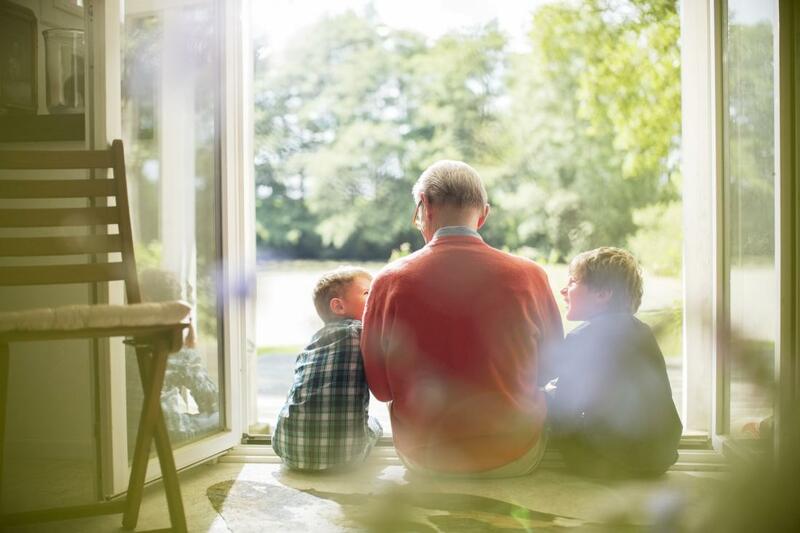 Would you help your children or grandchildren buy a home? As a first home buyer, trying to get a foot onto the property ladder in a heated property market may seem impossible. Despite the challenges though, real estate figures show that first home buyers still make up a sizeable portion of buyers in the current property market. While you may need to change your expectations when buying your first home, patience and perseverance do pay off. 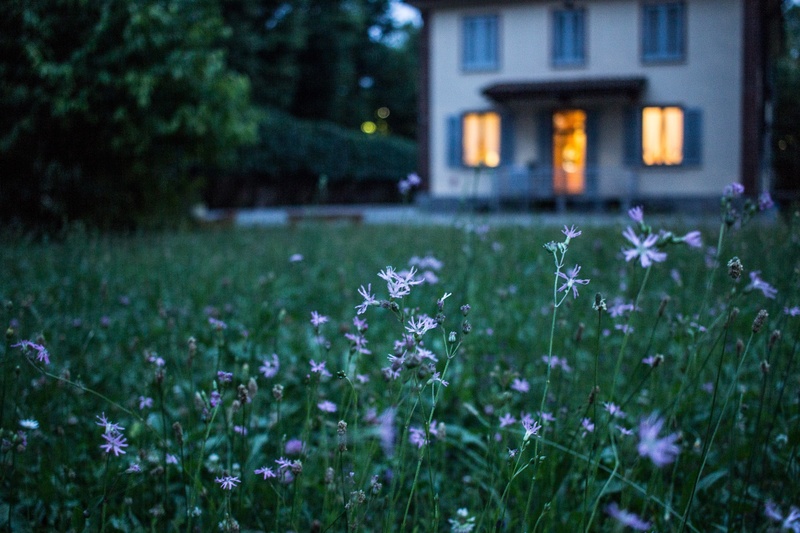 We’ve outlined some of the things you need to think about when buying your first home.